Located just 2 hours north of Toronto, you will find the atmosphere of resort with the infrastructure of a prosperous town, otherwise known as Wasaga Beach. The next step is to find a trusted mortgage broker in Wasaga Beach. Luckily, we have that one covered for you. Gerard Buckley-Wasaga Beach’s top mortgage broker, at Mortgage Wellness is your solution. 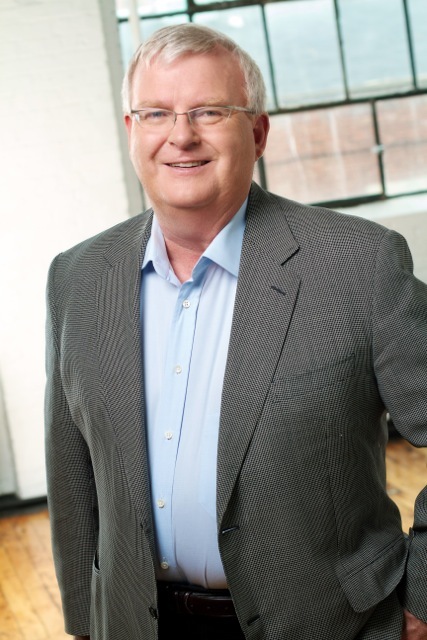 With over 40 years of experience in banking and finance, Gerard will help you realize your dream of living in Wasaga Beach without worrying about your financial and mortgage planning. 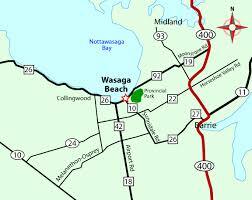 Boasting the world’s longest freshwater beach in the world, Wasaga Beach is as close as it gets to true paradise. Along with the 14 kilometers of beach, you will find a sprawl of boutique clothing stores and themed restaurants. Wasaga Beach and its shoreline are known to attract many visitors in the summer, bringing excitement to the area. However, if you are looking for more peace and quiet, some of the beaches are much more private and less frequented by tourists. If the beach is not your scene, there is ample opportunity to go canoeing, game fishing, and boating in the nearby Nottawasaga River. If your ideal outdoor activity does not include the water, Wasaga Beach is also home to several golf courses and over 50 kilometers of recreational trails. In the winter, these trails become perfect for cross-country skiing and snowshoeing. Finding reliable information on local real estate be difficult with the seemingly endless news reports covering the matter. This can impede your ability to make a sound purchasing decision. To ensure no mistakes are made, Gerard Buckley-Wasaga Beach’s top mortgage broker, provides you with unparalleled guidance and advice, enabling you to navigate your mortgage process. In a market where prices are increasing, it is important that a home buyer consults the right mortgage professional to ensure they find the most appropriate home within their means. Gerard Buckley can help you secure a mortgage that is suits your needs, while being within reason. Prices are high in Wasaga Beach; however, they will continue to grow as development projects continue to be rolled-out. While people should not move too quickly in their purchasing decision, purchasing should be seriously considered before the development projects attract even more residents. Wasaga Beach has exhibited high growth in home prices, while remaining lower than growth rates in the Toronto and Ontario markets. Growth in home prices in Toronto and Ontario were 30% and 25% respectively, while Wasaga Beach had growth of 22%. 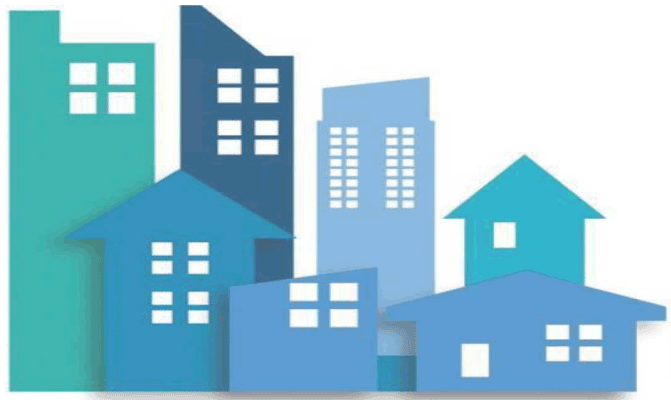 Wasaga Beach residential real estate and home prices have a strong chance of surpassing Ontario’s growth in the coming years due to the economic reform taking place. Therefore, now is an amazing time to acquire real estate in the area. Wasaga Beach is set to roll-out its new “Downtown Development Master Plan”, which will include an investment of $625 million and will create 300 to 400 jobs. This will create increases in the population for future years, posing a strong opportunity for real estate appreciation. This population is not new for the area, given the population grew by 17.9% from 2011-2016. The current population of just over 20,000 residents will allow you to have the peace and quiet you desire, while being part of a thriving and growing community. When choosing where to live in this resort-like town, one must consider whether they will rent or buy their home. In every stage of one’s life, owning a home can be very beneficial as it is a very secure method to increase your wealth and net worth in a very safe manner. With the stability of real estate prices, you will have equity in your home from day one. A strong net worth is important later on in life, making it easier to access cash whenever you need it. When making a significant purchase, you can use a home equity line of credit to access funds immediately. Another common benefit of home equity is when you plan to retire and want to reverse mortgage your home to supplement a retirement income. If you choose to rent, keep in mind you are increasing a different investor’s equity and paying off their mortgage. This process may seem daunting, but with the right mortgage professional in your corner, you can avoid any issues and achieve your dream home. The best mortgage professional is someone who will treat your financial decisions as if it was their own, ensuring your decisions are dealt with care. If he is anything, Gerard Buckley is a family man. As such, he truly values being able to support the community in which he lives and works. Through Mortgage Wellness – Collingwood Office and The Buckley MacDonald Youth Fund, Gerard donates 10% of all sales back into his local community. These funds have gone on to support a variety of organizations, such as Theatre Collingwood’s Youth Drama Camps, The Blue Mountain Village Foundation, as well as The Army Cadet League of Canada.. Because of his continuing contributions to youth in the community, Gerard Buckley has been awarded The Queen’s Golden Jubilee Medal. When looking to purchase property and real estate in Wasaga Beach, you should look for a mortgage broker in Wasaga Beach, not just one that ‘services’ the town. A broker who lives in this area will be able to understand the market better and deliver a superior service than one who does not. You want someone who has experience making multi-million-dollar investment decisions for Fortune 500 companies and understands interest rates. You want someone who has personal experience investing in real estate, and knows the ins and outs of the purchasing process as a result. Choosing Gerard Buckley-Wasaga Beach’s top mortgage broker means you are choosing that ‘someone’. 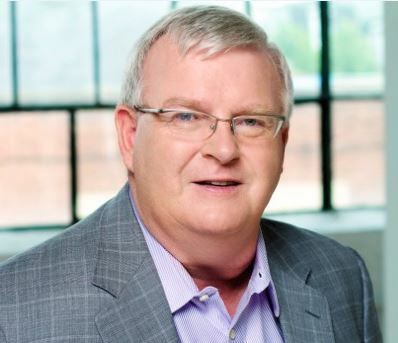 Gerard Buckley – Licensed Mortgage Agent with over 40 years of banking and finance experience @jaguarmortgages and jaguarmortgages.ca would be pleased to assist you consider your Real Estate Financing alternatives.